Musical legend Beyonce is celebrating her 37th birthday on September 4. The Argentta Spa at the Watergate Hotel in Washington, D.C. is commemorating the occasion with a themed spa experience menu inspired by the performer. 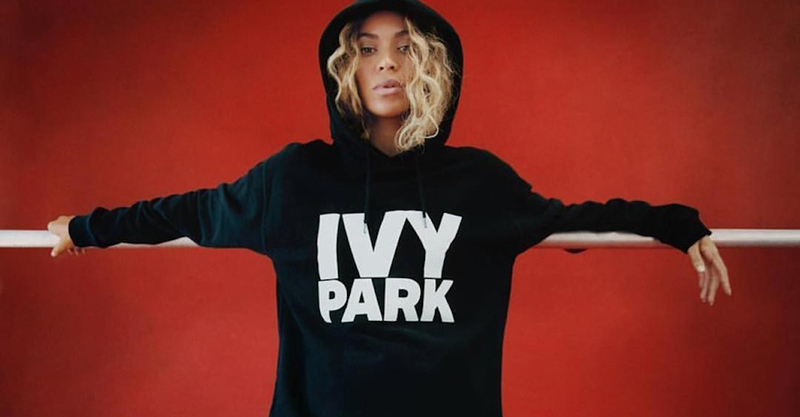 In honor of World Water Day today, Gucci has pledged $1 million to Beyonce’s BeyGood4Burundi initiative, which supports programs working to improve water, sanitation, and basic hygiene practices in the nation of Burundi. The music superstar had her own pair of Nike Jordan Retro 1s customized by Off-White's Virgil Abloh. With the help of a nice blouse or a statement jacket, denim styles can be the perfect chic ensemble for any event – and a great party alternative to dresses.